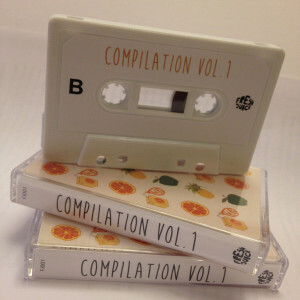 The Fresh Juice compilation cassette features eight different artists and offers up eight tracks of lofi jams with combined psychedelic, bedroom pop, electronic and ambient influences that give the album an overall nostalgic sort of feel. That feeling of a hazy nostalgia is reinforced by tracks like “House” by Velcro Team where fuzzy vocals evoke a faraway sort of mood reminiscent of the feeling you get taking a long, aimless drive on a hot summer afternoon. 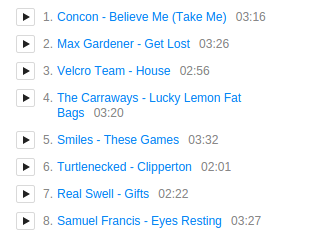 The psychedelic vibes in tracks like “Lucky Lemon Fat Bags” by The Carraways give the compilation tape a pleasantly upbeat 70’s vibe which is juxtaposed by the synth heavy tracks directly following it, “These Games” by Smiles and “Gifts” by Real Swell, which have a poppy yet darker, more downbeat vibe, more reminiscent of something you’d find as a recommendation for fans of The Cure. 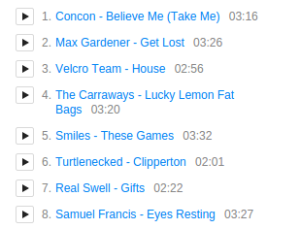 Overall, the Fresh Juice compilation tape has an almost story-like sense of flow, journeying through the eight tracks on the album moving from upbeat and poppy songs you’d hear on a summer radio playlist, to darker, perhaps further evocative tracks and concluding with an undeniably catchy ambient track by Samuel Francis. 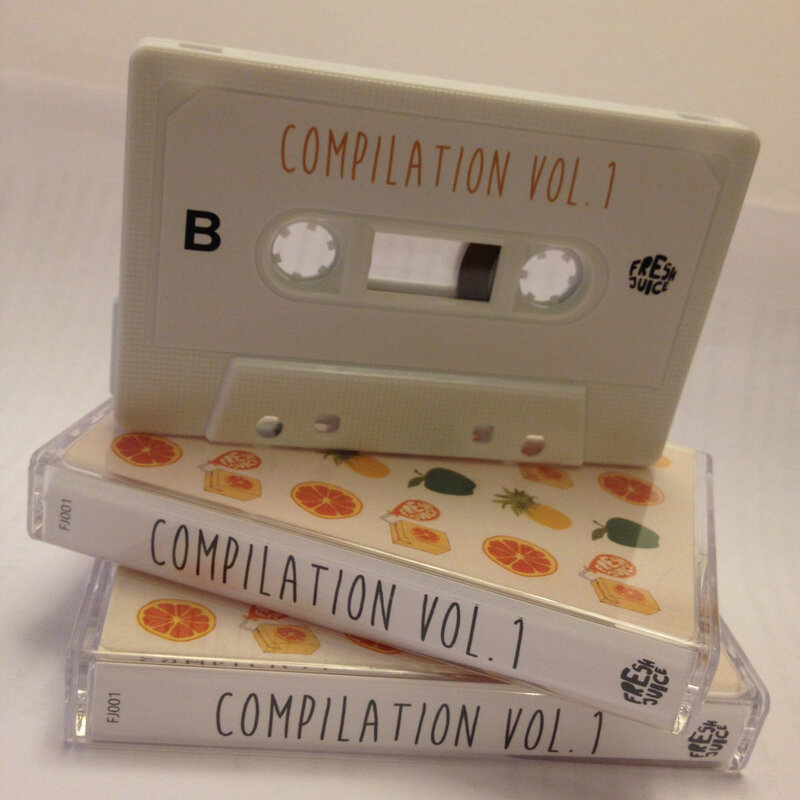 With diverse, yet cohesive song selections and superb arrangement, the Fresh Juice compilation tape has a little something for just about anyone on it and is a stellar listen from start to finish. Cassettes are available in a limited pressing of only 20 copies.